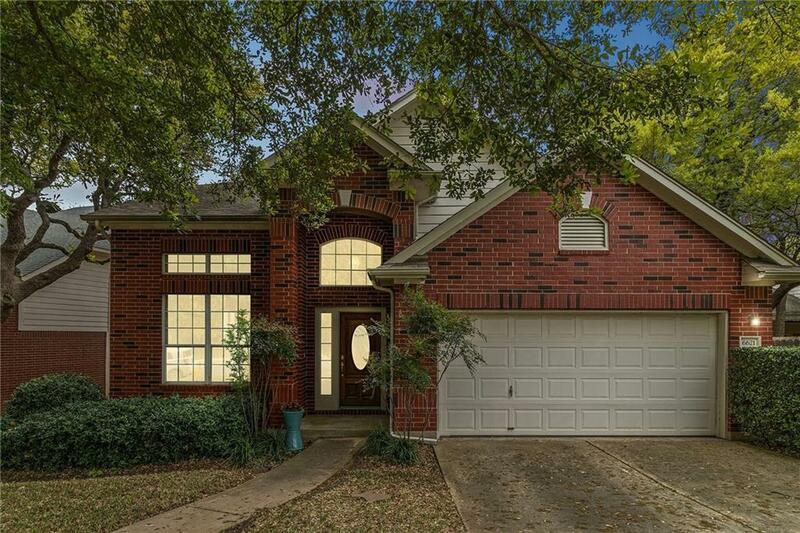 Open and airy 2-story home is well suited for both family living and entertaining! 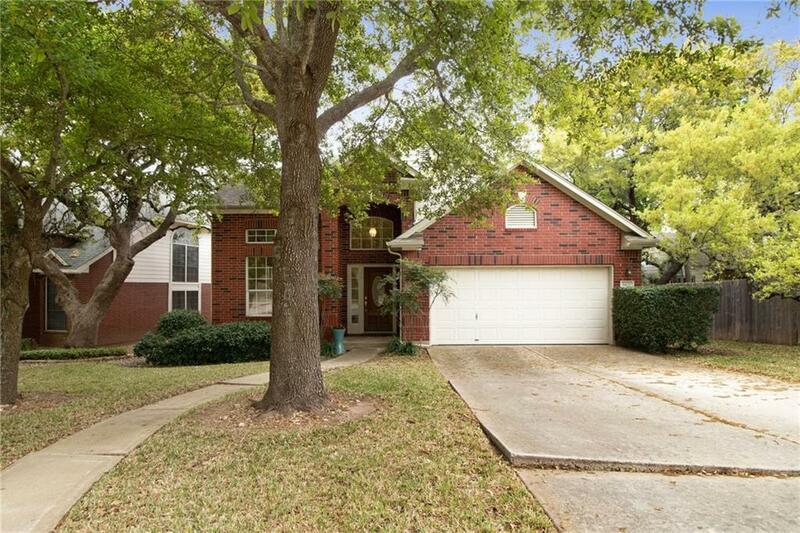 Spacious, open floor plan featuring wood floors, new carpet and a park-like backyard that backs to a greenbelt! Large, bright kitchen features a breakfast area and pantry, and is open to the adjoining family room. Huge upstairs flex space can be an additional living area, game room or office. 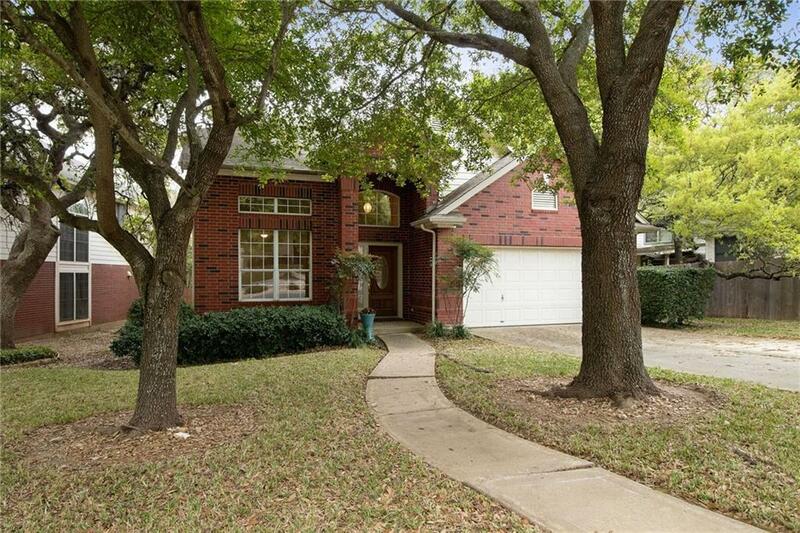 Nestled on a PRIVATE tree-lined street with close proximity to shopping, dining, entertainment, 290 and MOPAC! Don't miss this GEM! 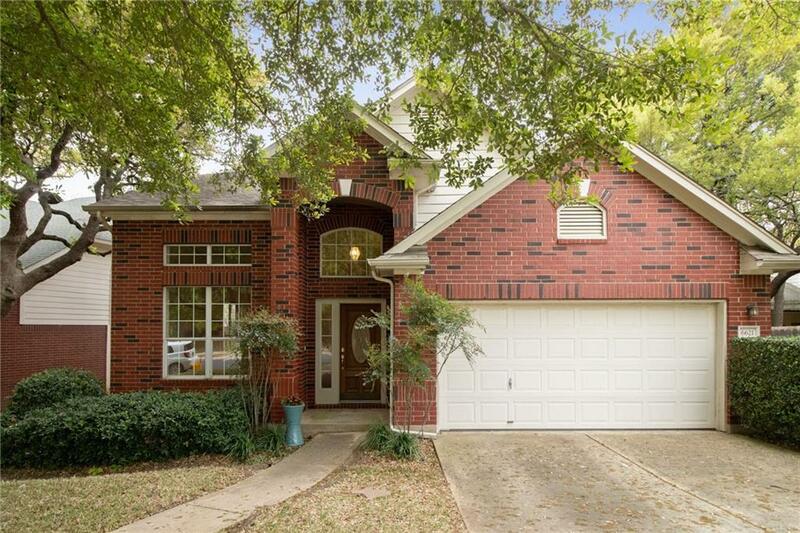 Property listed by Webb Real Estate Llc.